The Care Cottage his here to serve our community by providing emergency food and clothing services. Wednesdays, 9:00 a.m. - 12:00 p.m.
Wednesdays, 6:00 p.m. - 8:00 p.m.
Fridays, 9:00 a.m. - 12:00 p.m. 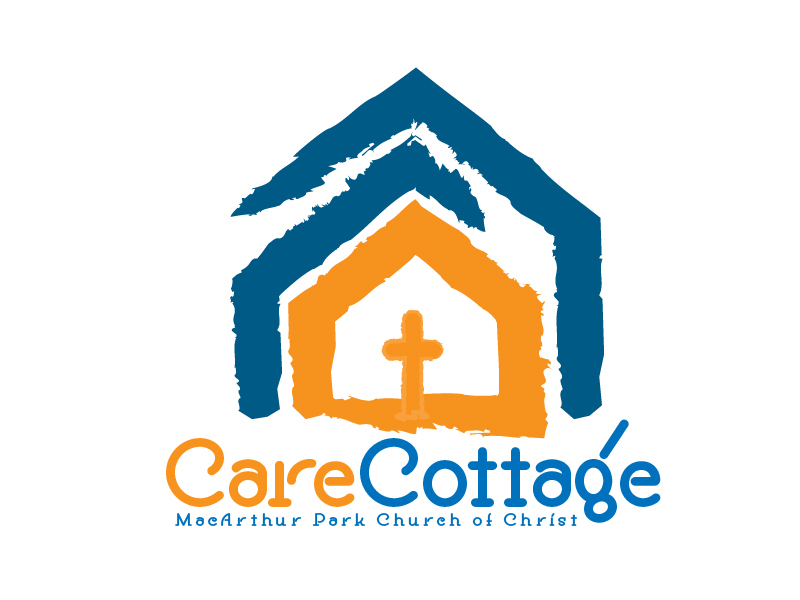 The Care Cottage is located on our church campus just across the parking lot from the main office doors. We are always looking for members to volunteer their time at the Care Cottage.